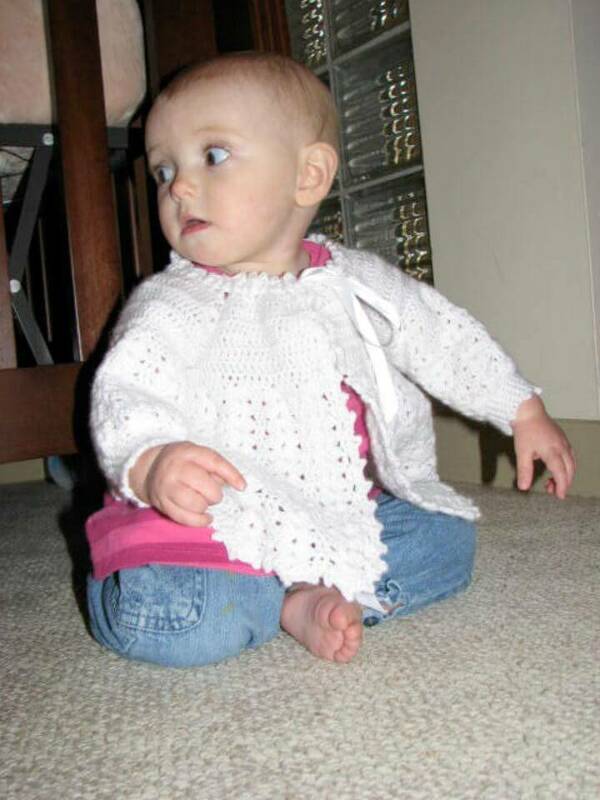 When we listen to the word ‘crocheting’, the sweaters are probably the first thing to strike our minds because they are the custom cold protectors for everyone in the family and also they are the favorite patterns of the grandmother to work up with the hooks. 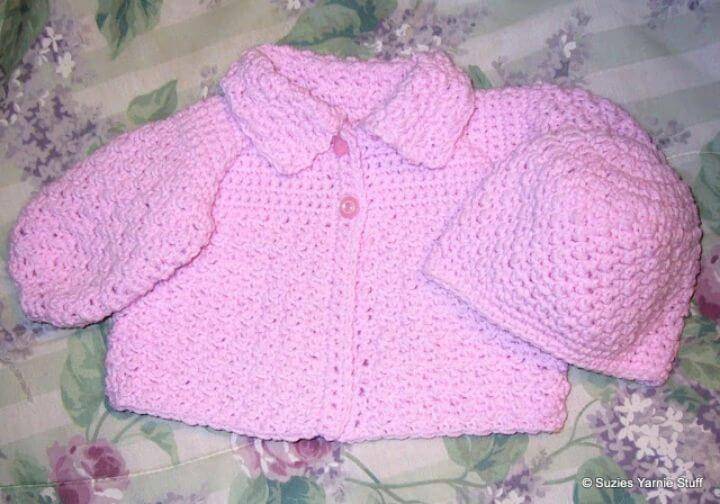 And so these sweaters are just perfect to keep your bundle of joys warm and cozy in the winters and that too in exquisite patterns that everyone would just adore to the core. 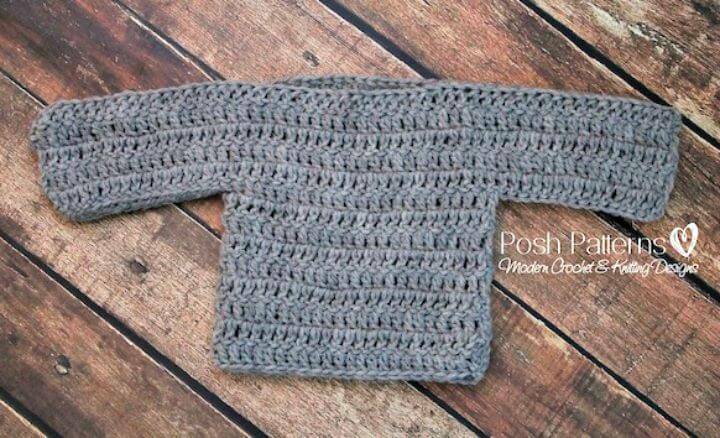 That is why we have brought you these 14 free crochet sweater patterns for babies, and thus you can shield your little ones in the adorable and fun style against the cold and breezy weather! 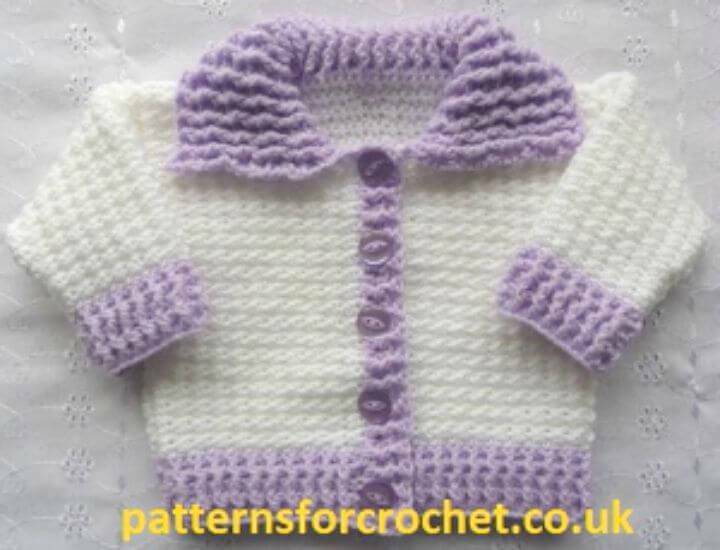 You would find a cute variety of patterns here from plain and simple to stripy and vintage styled and also the unisex patterns to delight up both the girls and the boys with. 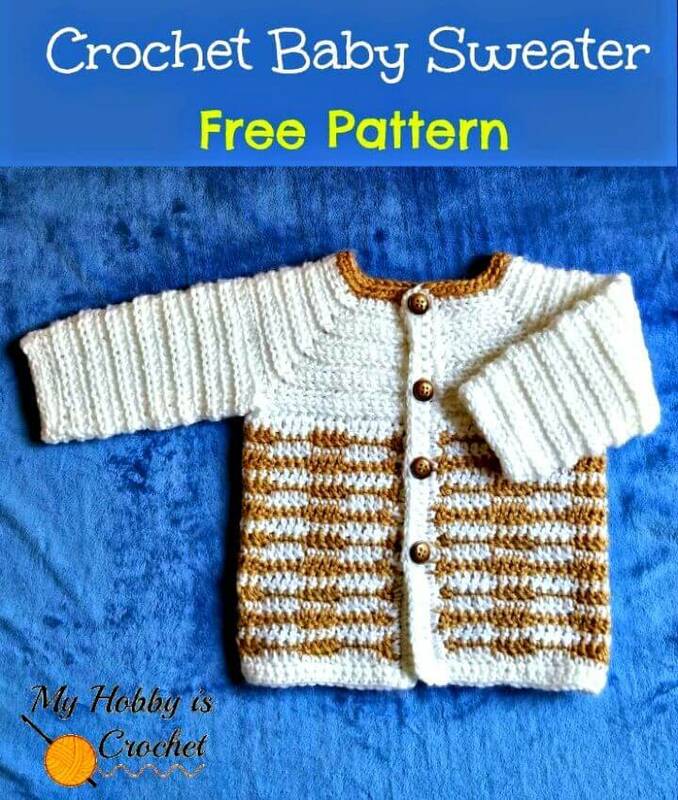 The free crochet patterns are from the age range of newborn to the three or four years old, and thus you can customize the size of the sweaters according to the size of your baby for a perfect fit! 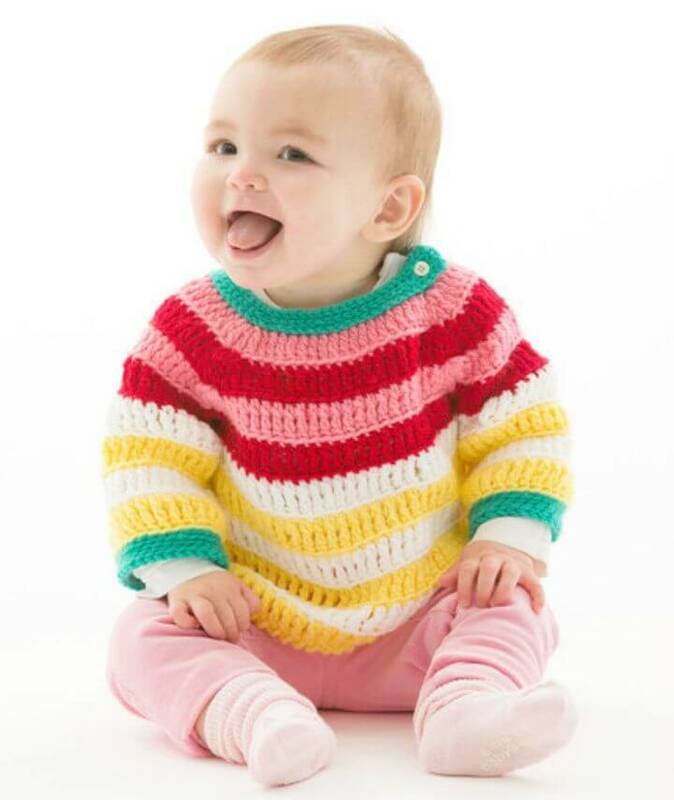 So you can play with the colors schemes and the texture of yarn hues to get the personalized results of your pretty baby sweaters. 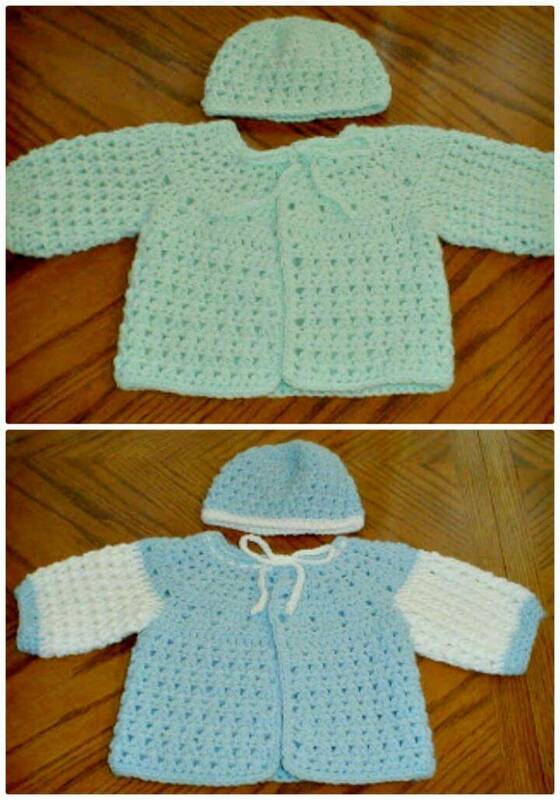 You can also pair up the sweaters with the matching baby booties and the hat patterns and thus crochet a complete set and use it as the adorable gift for the those who are about to be welcomed in the loved soon! 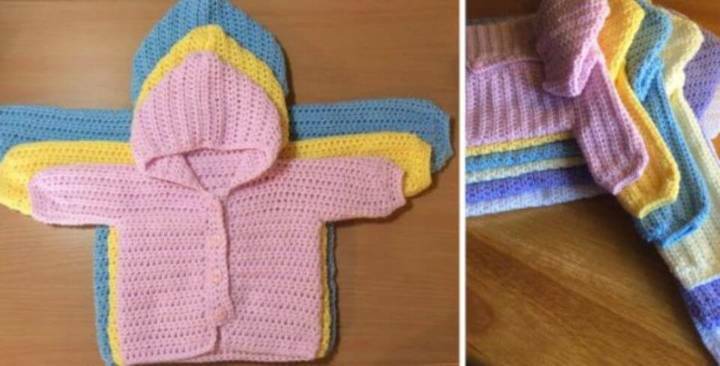 Crocheting these baby sweaters would be so much a pleasure to crochet yourself by sitting around the fire and thus killing your free time in favor of your little ones. These sweaters would be the treasury possession as anything from the mother’s hands is the unique thing ever to have and cherish for so many years to come!Not only the patterns of the sweaters you would also find the impressive ways to embellish these sweaters, with the buttons, stitch twist, tie-ups and more. 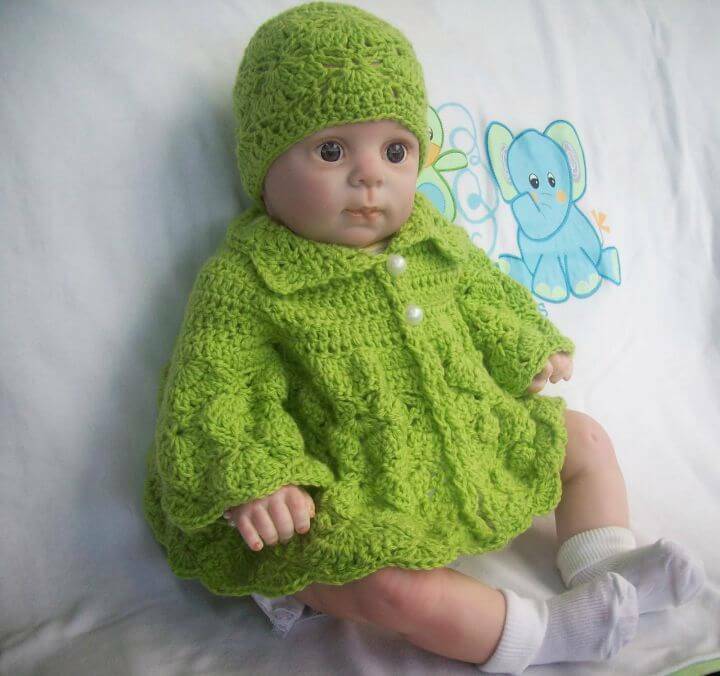 Want more Crochet Patterns for Your Baby? 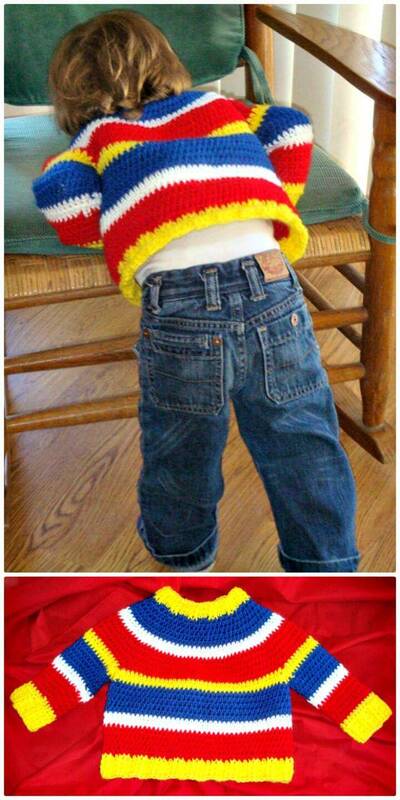 So you can learn all these pretty tricks and the pattern details by clicking on the links posted under each sweater idea. 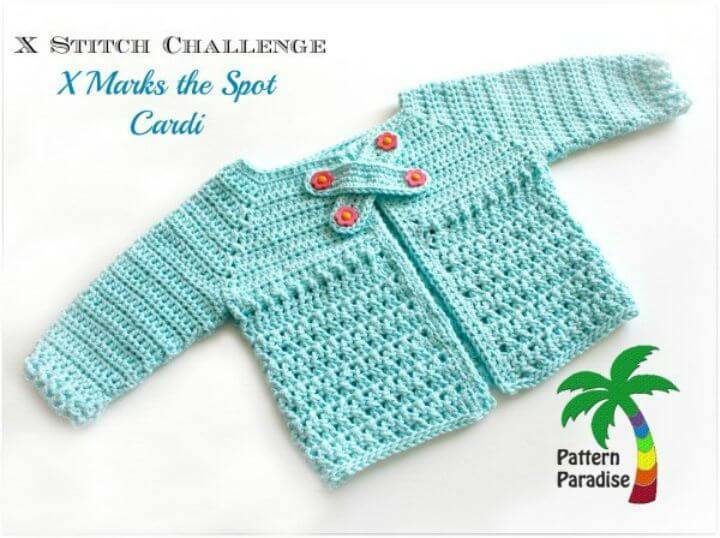 The details would tell about the kind of stuff used in the making of that pattern, and the tutorial guide would help to learn the pattern step by step!